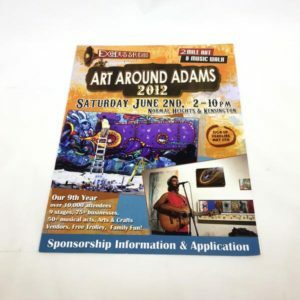 Make readers stop and take notice by designing an innovative flyer for your event or promotion. Don’t settle for the same boring online templates for your fundraiser, concert, event or product. 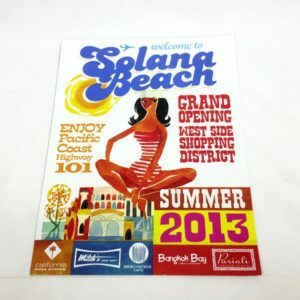 With innovations like QR codes, today’s flyers can truly be interactive. Have our designers help with creating a design that instantly grabs people’s attention. Whether you’re looking for a small leaflet to distribute by hand or a tabloid flyer to post in a window, we’ll get your flyers designed and printed quickly, giving you more time to promote your event. 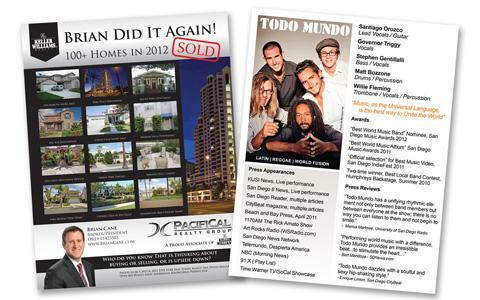 Our clients choose flyers for everything from menus to sales proposals to street promotions. 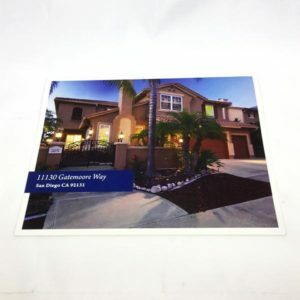 Flyers are perfect for promoters who want to distribute their message by hand, but need a little more room than the typical postcard provides. 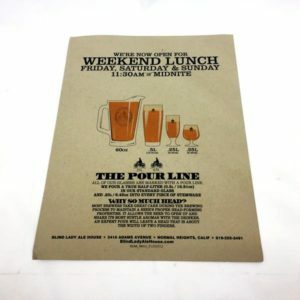 Flyers are available in many sizes and can be printed on a variety of glossy or uncoated stocks.